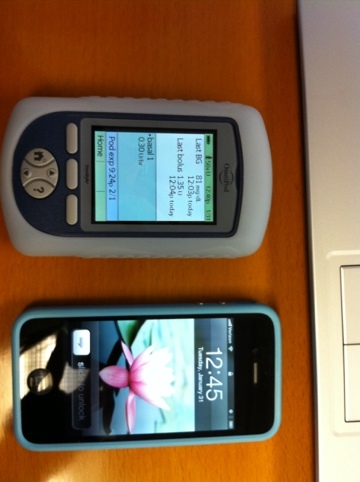 Since August, I’ve viewed the world through a diabetic lens… and some things are a lot funnier through that perspective. 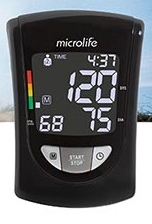 Yeah, it’s not a glucose monitor, it’s a blood pressure monitor. I have also attempted to insert a test strip in my phone when testing and talking. This entry was posted in K-couple, My Life, Type 1 Diabetes and tagged Diabetes, K-Couple, OmniPod, Type 1 Diabetes by Rachel. Bookmark the permalink. My wife and I were walking in Walmart yesterday and I saw one similar to that and couldn’t help but think the same thing. I’m glad I’m not alone.